We have just published the SHOT HOLE BORER “WHAT TO DO” GUIDE that contains a practical guideline on the options that are available for private residents to treat their own trees. This guide does not endorse any specific products, nor does it represent an easy solution to the PSHB crisis South Africa is currently experiencing. The Department of Agriculture, Forestry and Fisheries is in the process of declaring PSHB an invasive pest, this status will allow emergency registration of chemical treatments under Act 36. Common sense needs to be combined with practical experience. Contact your local nursery and inquire about available products that can boost your tree’s health. Click here for more specialist articles on treatment.. Viability of treatment protocols differ between public and private trees, poison exposure needs to be considered and cost-benefits evaluated. The total cost of loosing a mature urban tree needs to be measured against the costs of removal, replacement and maintenance time to reach maturity. In 2010 the “Greening Soweto” project was launched which aimed to plant more than 300,000 trees – this project was supported by Johannesburg City Parks as a fundamental trans-formative initiative for the city – now that these trees have been found to be infested by PSHB they require urgent treatment. Mature urban trees such as the London Plane trees that encircle the entire Johannesburg Zoo are under attack – will these giant trees simply be chopped down, or will policy make provision for heritage public trees to receive treatment? Many streets in Johannesburg are now lined with dead trees, these must be removed and the infested wood disposed of responsibly. City Parks need to create controlled sites where infested wood can be burnt so that the beetles within do not emerge and fly further. 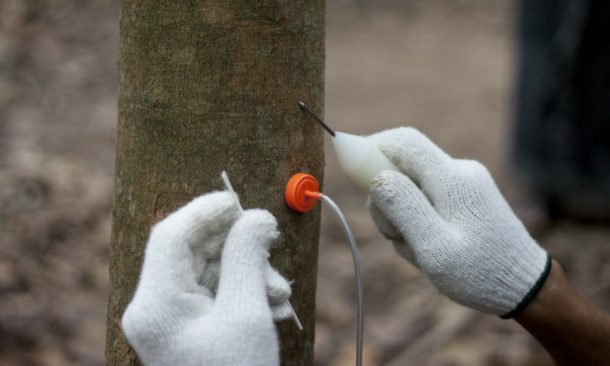 Tree injection is optimal for the treatment of public space trees since no poison is exposed once the treatment has been applied. Surface application of chemical poisons pollutes the ecosystem, and makes the immediate area toxic. Pets walk under poisoned trees and accumulate poison on their feet, which subsequently get licked and ingested. Do you need help? We can recommend a service provider in your area who knows how to treat PSHB?